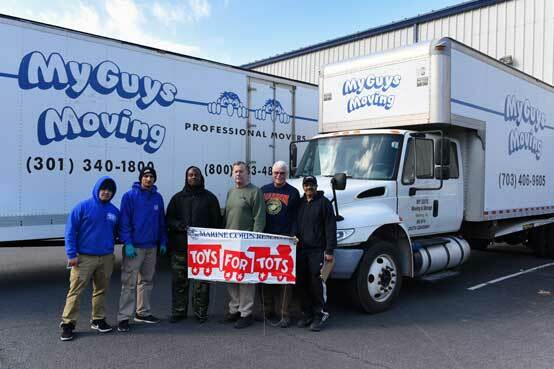 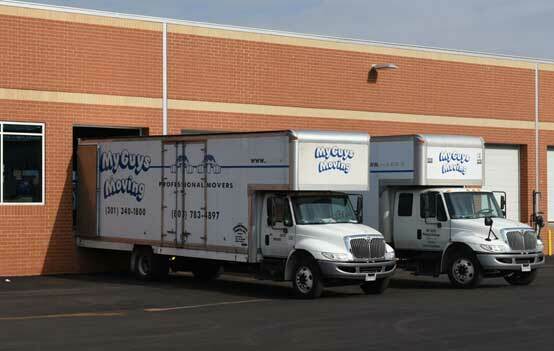 Loudoun County, VA – For the fifth year in a row, My Guys Moving & Storage, a moving company that gives back to the local community, had the great privilege of contributing manpower and trucks to transport hundreds of toys generously gathered by the folks at Century 21 Redwood Realty. 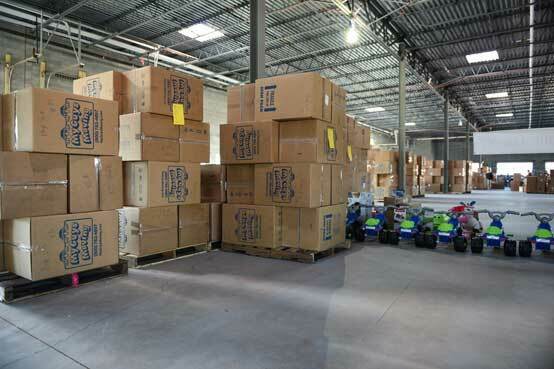 Special thanks to Rebecca Vittitow, Lars Henriksen, Kevin LaRue, and the many agents, friends and family for their amazing collection efforts. 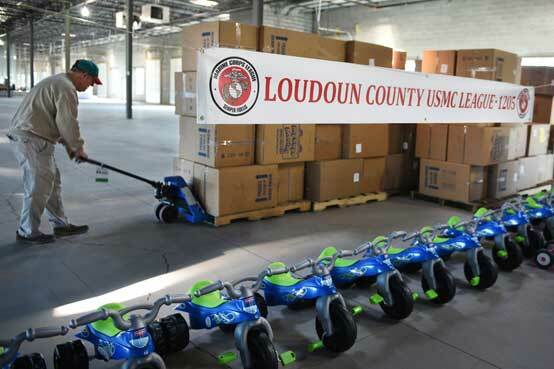 Loudoun County Marine Corps Detachment 1205, Loudoun County Toys for Tots, and generous individual donors and organizations make it possible each year for many children to get gifts, who might not otherwise receive anything on Christmas. 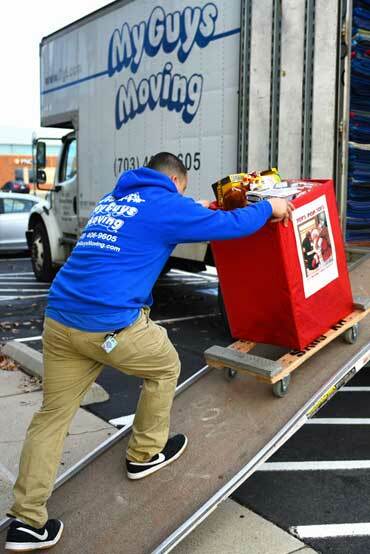 Over 250 businesses and organizations signed up to be drop-sites by submitting an online application; however, many organizations did not sign-up and delivered the toys they collected directly to the Toy for Tots warehouse, so it’s hard to accurately report the number of actual businesses that collected toys throughout the area for this year’s season. 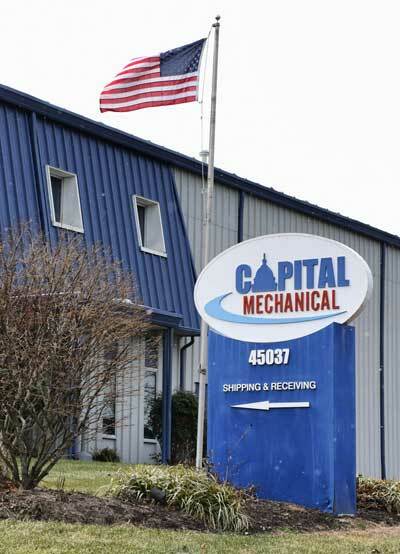 My Guys Moving & Storage worked closely with Frank Holtz, Loudoun County Toys for Tots Coordinator, and Rita Sartori, Toys for Tots Assistant Coordinator, to move the palettes of remaining toys that seed next year’s collection to warehouse space kindly provided by Capital Mechanical. 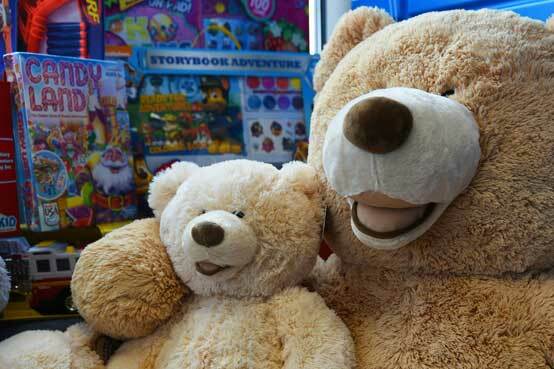 2018 Toys for Tots Season will begin on October 1, 2018. 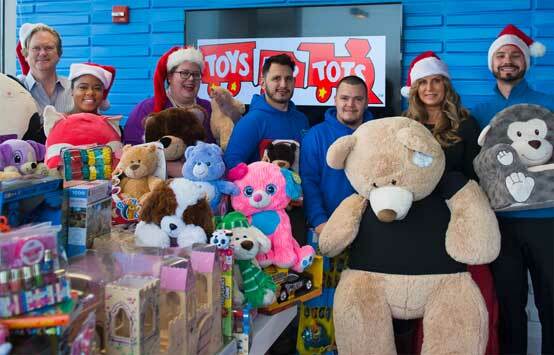 About Toys for Tots Program: The U. S. Marine Corps Reserve collects new, unwrapped toys each year, and distributes those toys as Christmas gifts to less fortunate children in the community in which the campaign is conducted. 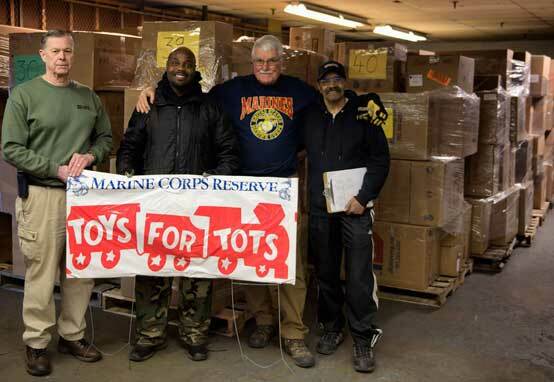 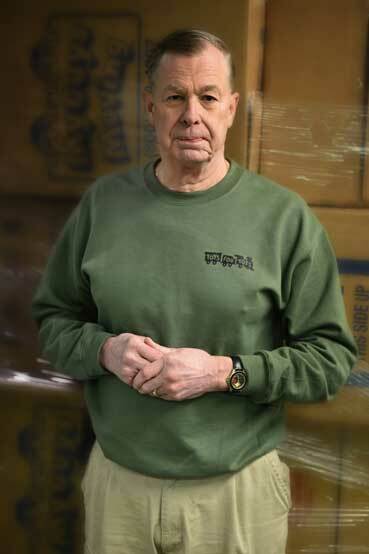 The Secretary of Defense approved Toys for Tots in 1995 as an official activity of the U. S. Marine Corps and an official mission of the Marine Corps Reserve.